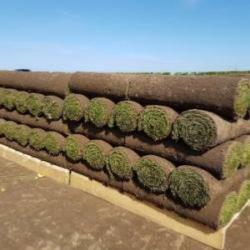 Classic Turf gives super sward density and cleanness of cut, fast establishment with superior tensile strength combined with high drought and wear tolerance. Bargold has great shoot density and blends very effectively with the fescues in the mixture. 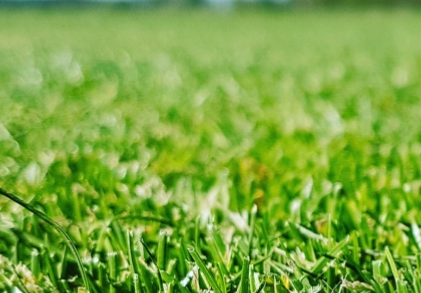 Slender creeping red fescue has a good colour during the summer, autumn and early winter, it also has excellent salt tolerance and a rhizomatous growth habit. Strong creeping red fescue has better colour during late winter and spring. Combining these three species provides better colour for longer hence why these grasses are chosen together.